Apple bread is one of our sugar-free recipes to try. 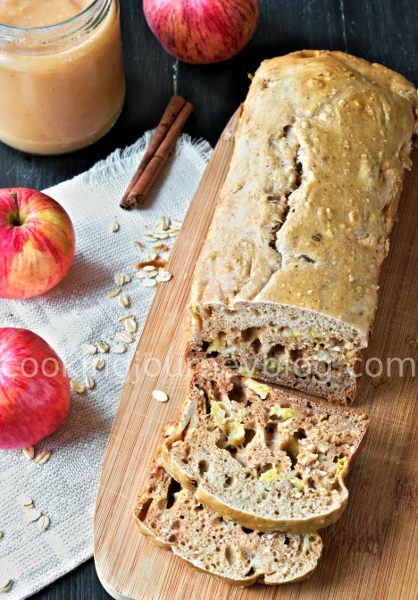 You can use our apple sauce recipe to make this apple cinnamon bread. 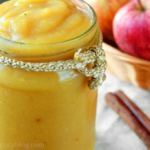 It delivers great spicy flavor and apple chunks will make it more moist. Moreover, it is perfect for smearing butter or yogurt on it. 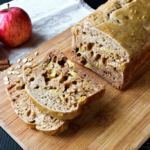 This apple cinnamon bread or oatmeal bread is great for breakfast, with your morning coffee or as a snack for lunch. This apple cinnamon bread, as well as our Pumpkin chocolate chip bread are recipes that doesn’t require yeast. 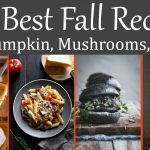 How about the recipe in one sentence? 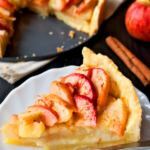 Mix all the dry ingredients and combine them with beaten egg and applesauce mixture, then add apple chunks and through in the oven. This is it! If that isn’t easy, I don’t know what is! Check if the bread is ready with a wooden skewer – it should come out clean. Also don’t rush to remove apple cinnamon bread from the pan, as it may fall apart. Let it cool in a pan for about 15 minutes. After that remove apple bread from pan and let it cool completely before slicing. Also check our sugar-free applesauce recipe, which I used for making this apple bread. I have still a lot of apples left from my aunt’s garden. This season we were really blessed with apples, there were apples everywhere! 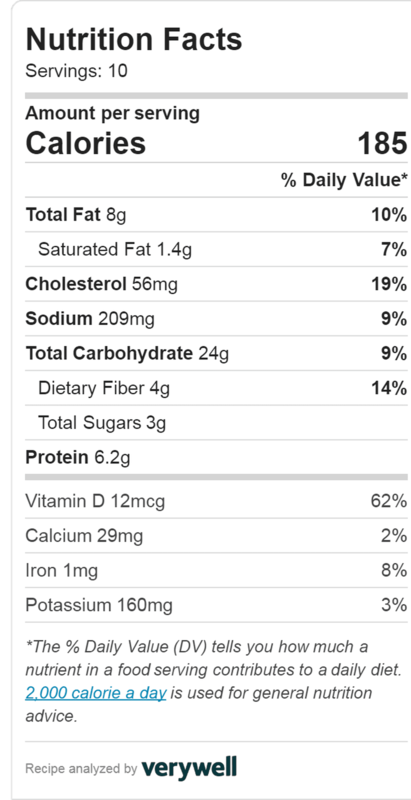 So no wonder that we produced so many apple recipes, using organic, fresh apples! 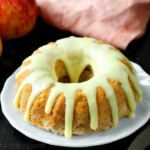 If you like baking with apples, like we do – here we have Apple bundt cake, French apple tart. For breakfast try our Healthy apple crisp or Apple pancakes! 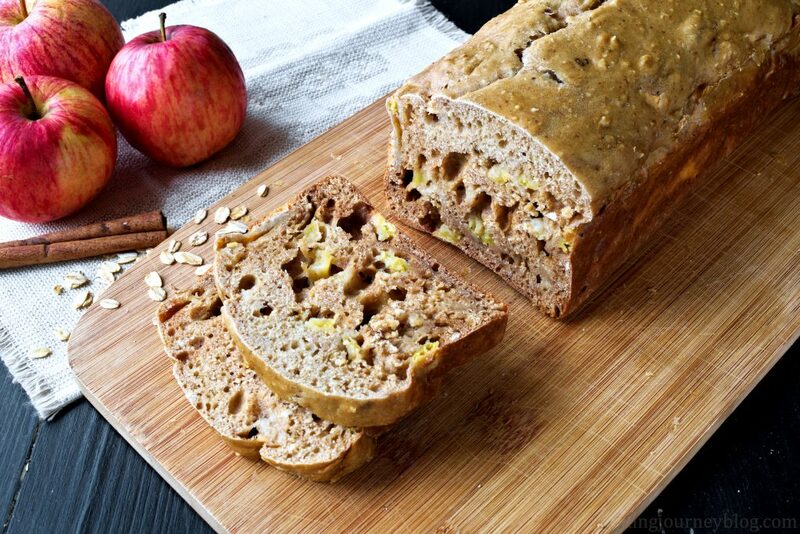 Apple bread is one of our sugar-free recipes to try. 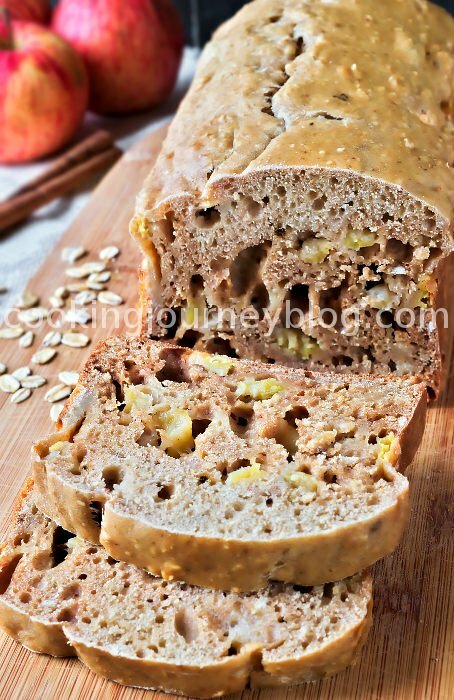 You can use our applesauce recipe to make this apple cinnamon bread. 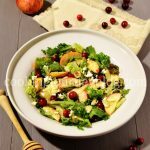 It delivers great spicy flavor and apple chunks will make it more moist. Moreover, it is perfect for smearing butter or yogurt on it. Sieve and mix all dry ingredients. Slowly add flour to the egg mixture, mixing, until everything is combined. Remove the core and skin from apple. Slice and chop it. 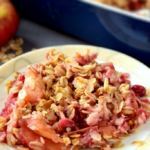 Gently mix in chopped apple in the batter. Pour batter into loaf pan, layered with parchment paper. Bake for about 50-60 minutes. Check if it’s ready with wooden skewer. Cool the bread in the pan for about 10-15 minutes, then remove from pan and cool completely before slicing.